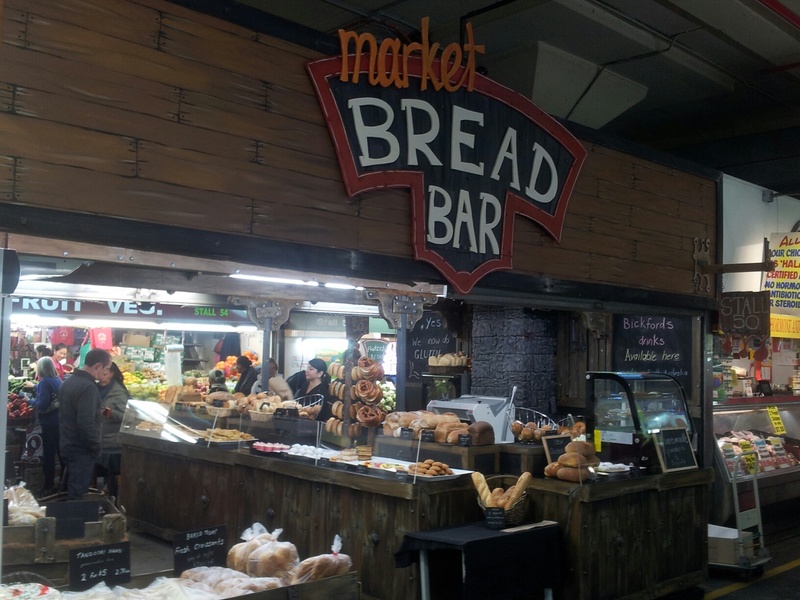 The Market Bread Bar - Adelaide Central Market: The City of Adelaide's premier food destination. Over 70 traders under one roof. 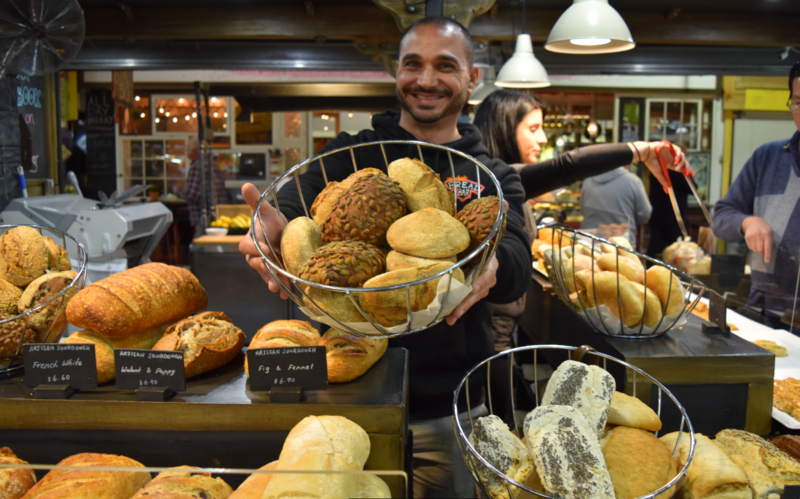 We specialise in sour dough and rye bread from some of the best known bakers in Adelaide. We are also well known for our traditional Greek biscuits, gluten free range and dairy free brownies! We are well known for our German breads, especially those with no wheat, no yeast and no preservatives. Our products are locally made with love and care.